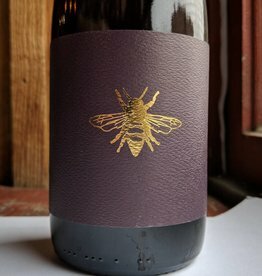 At Plan Bee Farm Brewery our mission is to brew 100% New York State ingredient beer. We source all our ingredients from the state of New York with many grown on site. Our beers go from ground to glass within measurable feet of their origins. Our goal is to work with local businesses to produce a delicious product for the community we serve. 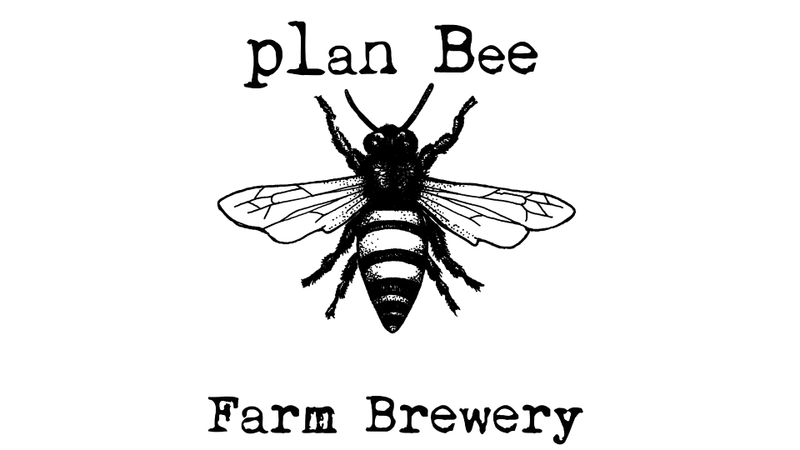 At Plan Bee Farm Brewery, our beers are created by the limitation of local resources. 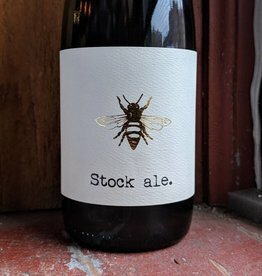 From the yeast we cultivate from our honey comb, to the grain and hops in our fields, if it isn’t in our community it doesn’t enter our beer.